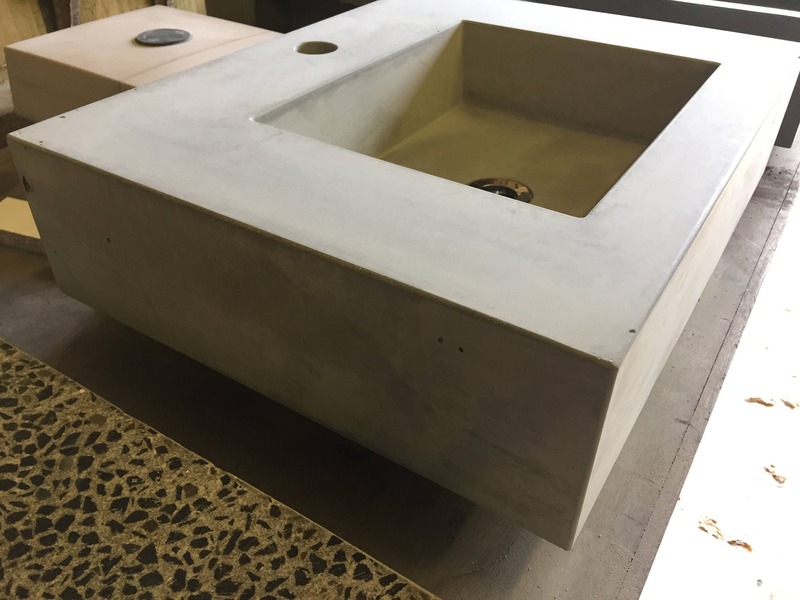 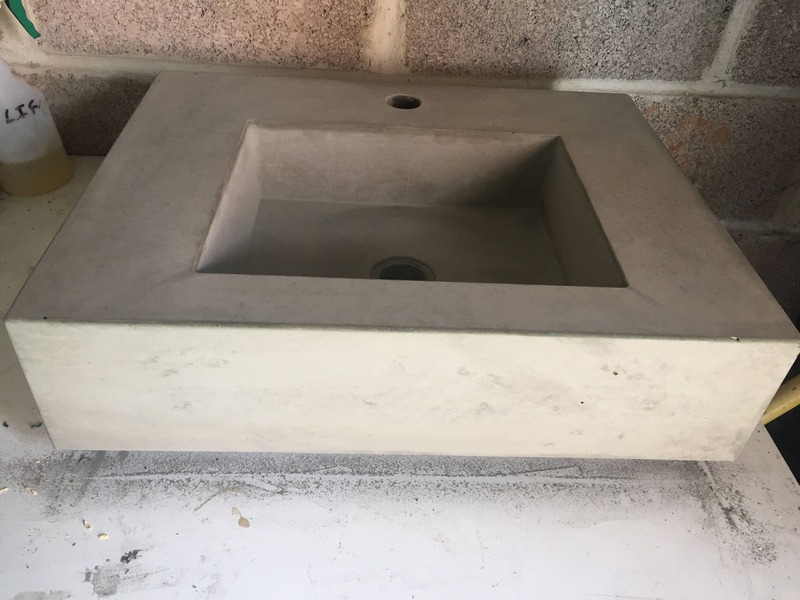 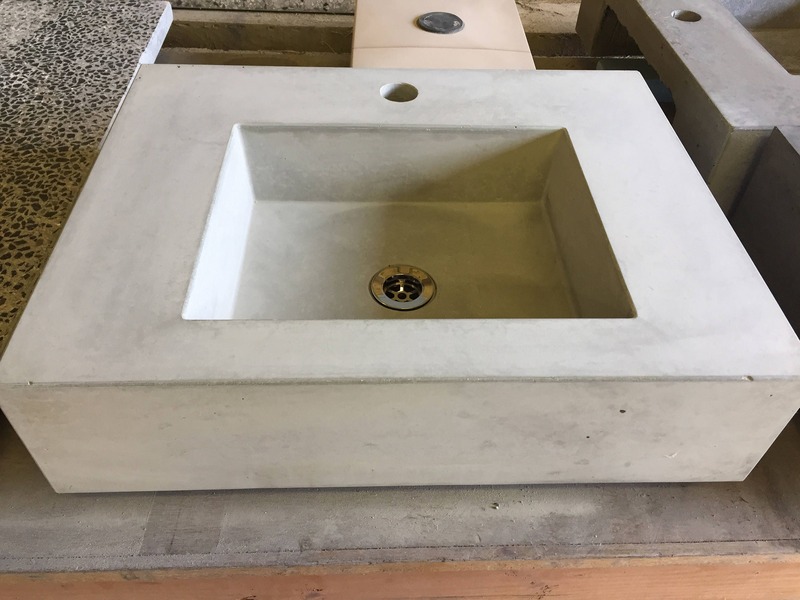 Beautiful handmade concrete sink, this can be a stand out piece in any bathroom and will compliment a range of different design styles. 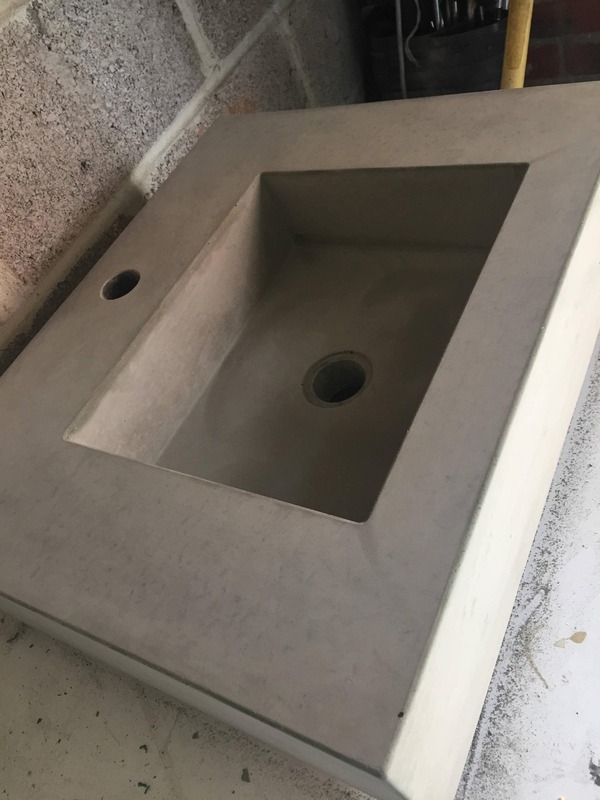 In concrete grey unsealed, there is one availible but will be made to order. 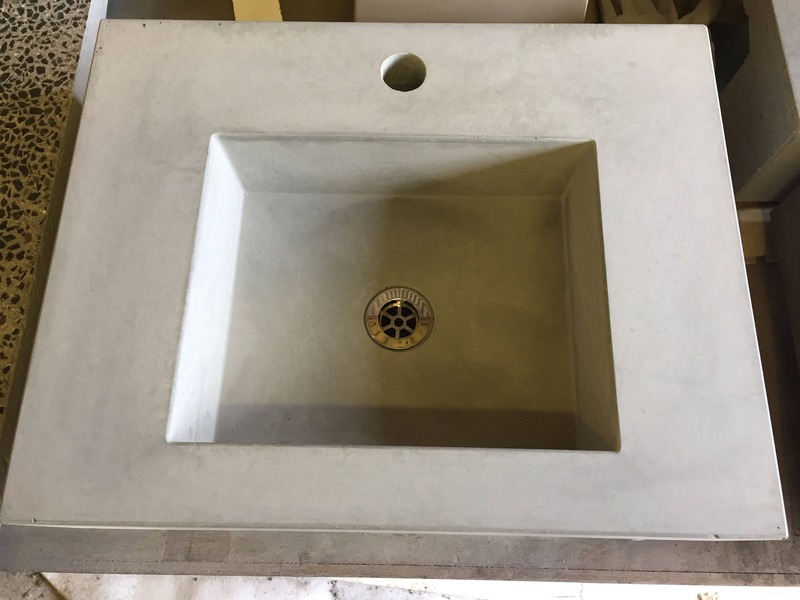 Each one will have its own unique concrete markings which really make it a one off piece everytime.At Morris Concrete Designs we make all our unique pieces with love and passion and therefore produce fine quality work with no corners cut.